Offering you a complete choice of products which include metal ganesh idol with copper finish, marble god statues, ratna handicrafts, all devi dev, radhakrishna small and ganesha statue. 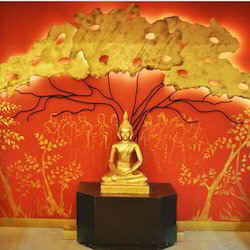 We offer a wide range of metal idols with copper finish. Any design can be made on quantity order. The product quality is fine. 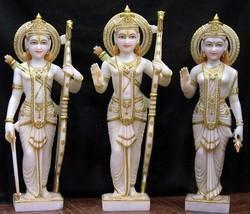 We are manufacturer, supplier and distributer of Marble God Statues. 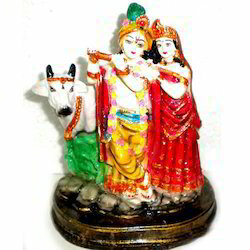 The entire range of these statues is made using best quality marbles that are sourced from reliable vendors. These are designed and developed using advance technologies to ensure appealing look. 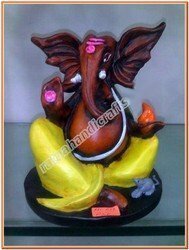 As an eminent enterprise, we manufacture, trade and supply a supreme class range of Ganesha Statue. 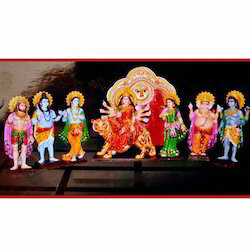 These idols are crafted using quality approved basic material under the guidance of skilled professionals keeping in mind latest market trends. Known for perfect finish, aesthetic design, royal look, and durability, these idols are widely demanded in the market. 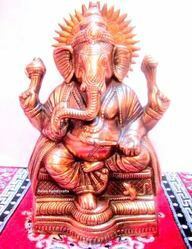 Clients can avail the offered idols from us at most affordable price.